Shirts With Random Triangles: Tennessee suspends LB Ryan Thaxton following arrest on domestic violence charges. Tennessee suspends LB Ryan Thaxton following arrest on domestic violence charges. Tennessee has suspended Volunteer football program member Ryan Thaxton on Monday following the linebacker's arrest on domestic violence-related charges. 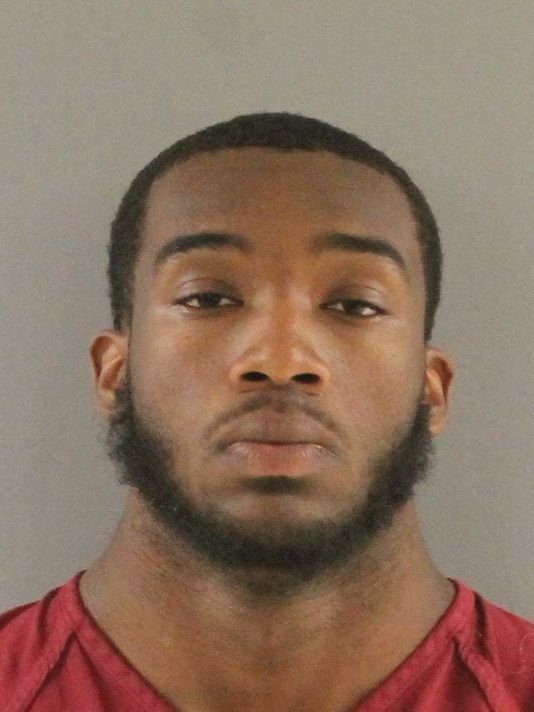 The Knoxville News-Sentinel reports that Thaxon was arrested Sunday evening by the University of Tennessee Police Department after allegedly "pushing his girlfriend toward his room when she refused to accompany him to his dorm." "According to online court records, Thaxton is accused of pushing his girlfriend toward his room when she refused to accompany him to his dorm. Thaxton then carried her inside the dorm room, where an argument took place, and he blocked the door when she attempted to leave, according to records." Thaxon was charged with domestic assault and false imprisonment, and was released Monday morning of a $1,500 bond. His arraignment on the charges is scheduled for July 23.